2009 Nissan Altima 2.5 S for sale at Blue Bell Motorcars in Blue Bell, Pennsylvania! 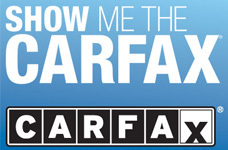 70K miles, No accidents on CarFax, Push Button Start, Aux Input. Fully Serviced with New PA Inspection. Altima represents a sporty alternative to mid-size stalwarts like the Ford Fusion, Honda Accord and Toyota Camry. The Altima is a driver's car among work-a-day mid-size sedans and coupes. For drivers who appreciate sharp handling, the Altima excels. It connects with its driver and inspires confidence. It's steady and predictable in fairly extreme situations. Its suspension is firm compared to some competitors, but the Altima's ride isn't harsh.The four-cylinder engine is one of the strongest in the class, yet it still affords excellent fuel economy (31mpg). This Altima models get high marks for safety, earning the full five stars in government front- and side-impact crash tests. It is equipped with a full complement of airbags and standard anti-lock brakes with electronic brakeforce distribution. 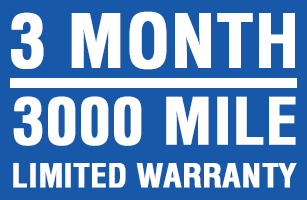 We include a 3 month / 3000 mile Warranty for Worry-Free Driving. Call STUART at 610-272-0200 to check out this white beauty, you won't be disappointed.